Be2 is one of the world’s leading dating websites for singles over 30 in the search for a long-lasting relationship. This Matchmaking dating site expanded its dating services to Singapore in 2008 and since then, around 326.000 singles have joined its community on this side of the world. 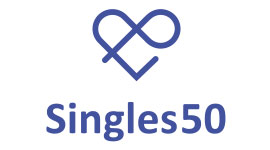 The platform has become very popular amongst Singaporean singles thanks to its unique matching algorithm. If you would like to know how Be2 login process works, we invite you to take a look at our Be2 Dating Review. If your main goal is to find someone who shares similar interests and much more, be2 sounds like the right dating solution for you! What made be2 famous around the world it was its very own smart matchmaking engine. This is why to start with your free registration, you are asked to complete a 10-minute personality test that includes about 60 questions. The questionnaire has been designed to determine how your ideal partner and relationship would be as well as your main personality type. Nothing seems out of place, the whole process is quite pleasant. If you are completely honest with your answers, then, you will receive partner recommendations that really suit your romantic need! After that, you can dedicate your time to search for your ideal match on your own and you can get in touch with those users who you think you will really be comfortable with on a date. be2 is easy to use, it is a very intuitive dating website. Users are highly active and, from the start, they are honest about their intentions: they really want to find their soul mate! This is why you will see that most profiles are completely filled and you practically will not find any fake profiles. If you are Premium you are promised contact with at least 10 partner recommendations, which undoubtedly is a sign that the site really achieves its purpose of creating meaningful connections. There are two types of accounts: the basic one and the Premium subscription. Basic features are free of charge, but to get all the dating services delivered by be2, you better take out a paid membership, which will allow you to upload pictures and get in touch with other members. If you are a user with a standard account, you can create your profile, take the personality test and use other basic features for free. Some contact options can make your online dating experience quite fun: you can send a quiz to break the ice with someone you would like to get in touch with. Whether you expect to meet singles in Bukit, Merah, Hougang or Bedok, the site offers you great dating opportunities in Singapore thanks to its geo-targeting filters. If you need some help on how you can take the most of your online dating experience or you need inspiration on, for example, where to go on a first date, you can also have a look at be2’s blog with no cost at all! While you get a match, you can have an overview of your things in common based on your answers in the previous test. This detailed compatibility offers you the opportunity to see what could be beneficial to a future relationship and what might be an issue. One of the site’s priorities is to make sure your details remain private and your actions in the website stay confidential. 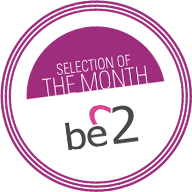 be2 uses technology that encrypts the information to make sure that your online dating experience is the best! In order to guarantee the high quality of the website, profiles are monitored and checked by a team of professional moderators. Users can also add their bit by selecting who they want to show their photos, making in that way the experience safer. Dating site users are often worried about cancellation problems. Go to your profile settings (that you’ll find just above your profile picture). Once there, check the status of your Premium Membership (in which you’ll actually be able to check as well the next renewal date of your subscription). Edit your subscription’s options and click on the option “delete by Be2 account”. Be2 International is truly committed to helping Singaporean singles to find their perfect partner thanks to its powerful matchmaking tool. Your chances of finding true love are pretty high! On one hand, in be2’s Singapore there are more than 300.000 active users, and according to the creators, a success rate of no less than 40%. On the other, you not only will be able to meet other singles who share the same interests and a matching personality, but the site also guarantees you contact with at least 10 matches. 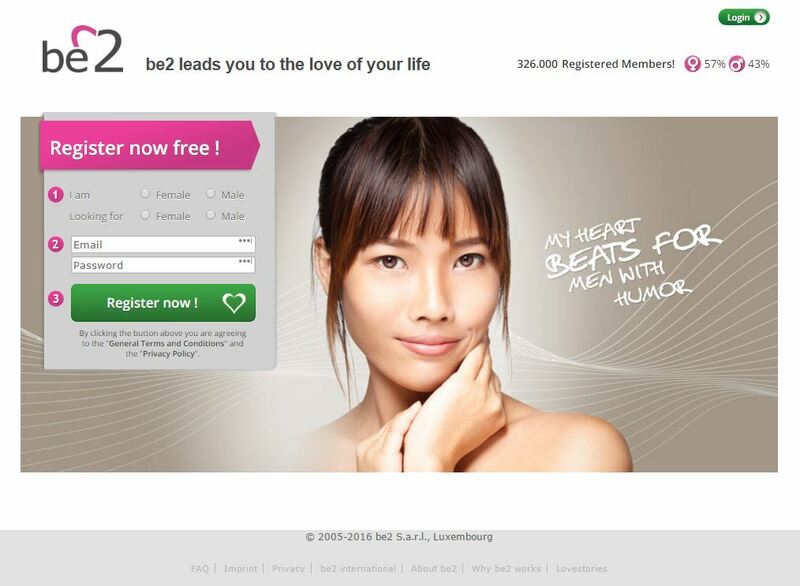 It is entirely possible to meet your future loved one in be2!